All North Bonneville homes currently listed for sale in North Bonneville as of 04/18/2019 are shown below. You can change the search criteria at any time by pressing the 'Change Search' button below. "Cozy Craftsman Home in the Beautiful Columbia Gorge! 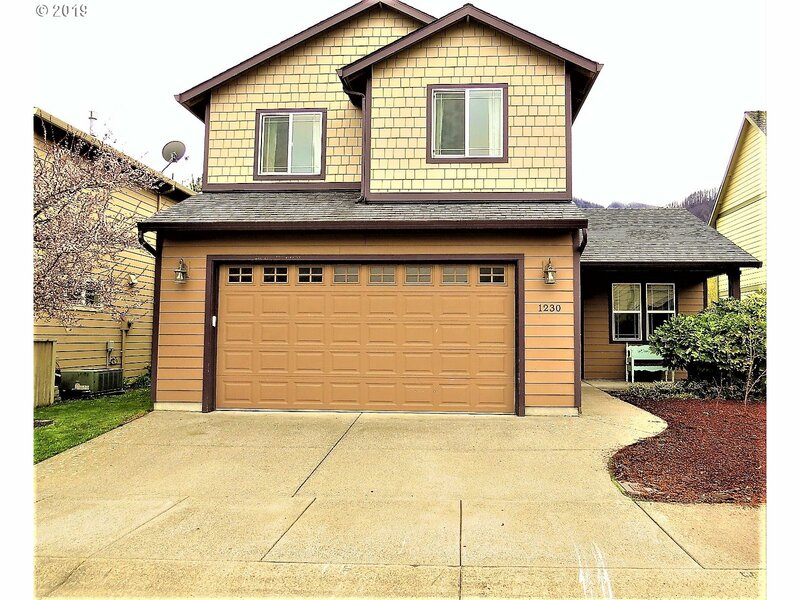 Walk to Beacon Rock, Play at the Park, Fish, Golf, or Sit Back & Relax on the Back Porch Surrounded by Nature. Open Concept Living w/Vaulted Great Rm, Gas F.P., Eat-in Kitchen, SS Appl's, Lg Mstr Suite w/Dual Sinks, Walk-in Closet, Covered Porch, & Low Maintenance Yard. Make it a Summer Getaway or Fresh Start for the Family, Don't Miss the Opportunity to Own a Little Piece of Heaven!"